We had a lovely day in La Latina, one of the most famous neighbour hoods in Madrid. It the place of the oldest area in Madrid, the Islamic citadel inside the city walls, with narrow streets and large squares. It is very charming, it has lots of bars, restaurants and coffee places and you can sit on a nice terrazita, enjoy the sun and drinks and foods and laughter. Later we went to have some drinks and oh my god, there was so much fiesta going on. On a Sunday! Seemed like a Friday, the bars were packed with people enjoying themselves. We played a bit of futbolin, can’t say I set a high standard. 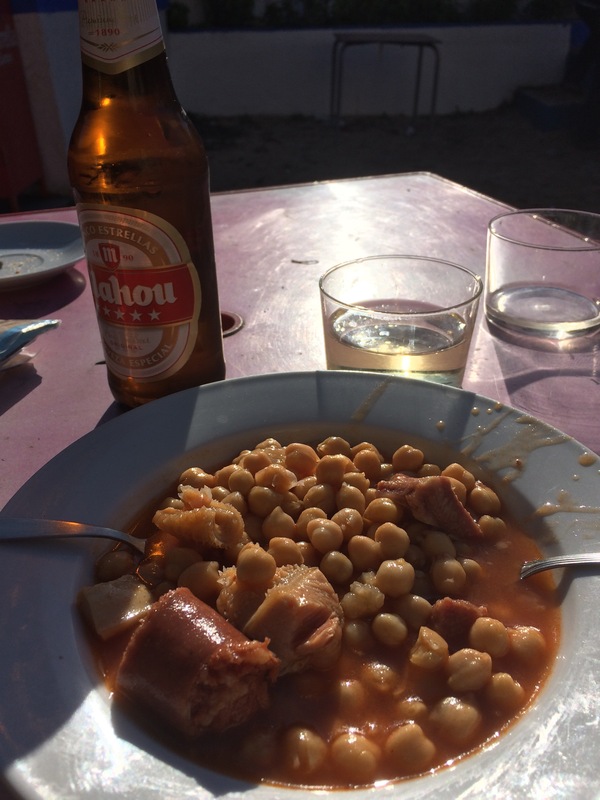 Wir haben einen wunderschönen Sonntag in La Latina verbracht, eines der typischsten Viertel Madrids. Es liegt in der Innenstadt und die dortigen Straßen, deren Anlage noch aus dem Mittelalter stammt, umgeben den Plaza de la Cebada und den Plaza de la Paja. Da waren wir en una terrazita Mittag essen und das schöne Wetter genießen. Nachmittags sind wir noch in einige Kneipen gegangen, es war so viel fiesta, als wäre es Freitag abend und nicht Sonntag. Ich habe ein bisschen gekickert. Leider habe ich die Messlatte nicht sehr hoch gelegt. 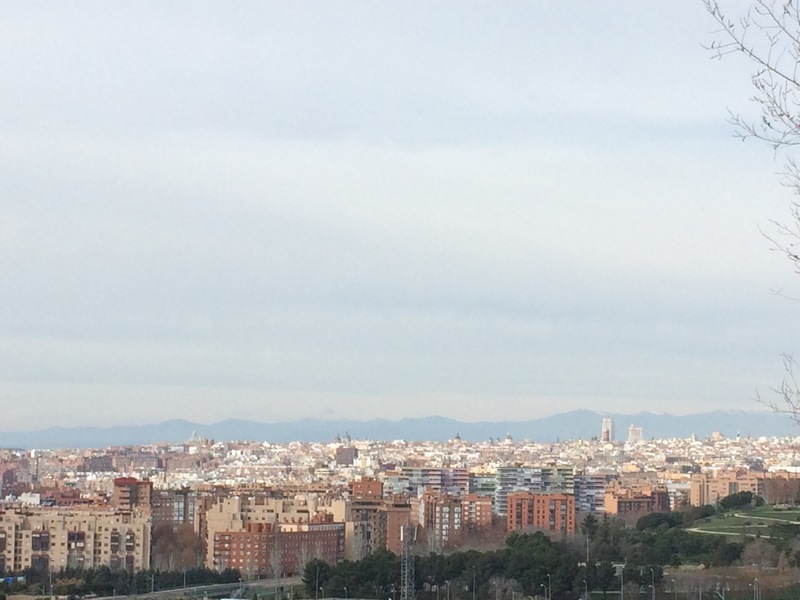 After a great night with friends in Madrid today we took a long walk around Entrevias, a neighborhood in Vallecas that lies in the southern part of Madrid. It is has to big parks and we enjoyed a great view from the Mirador. Of course everything in Madrid is about hacer el aperitivo so our walk ended at the Centro Social Entrevias, where we enjoyed some beers and wine. And that was the food that came with it: callos. 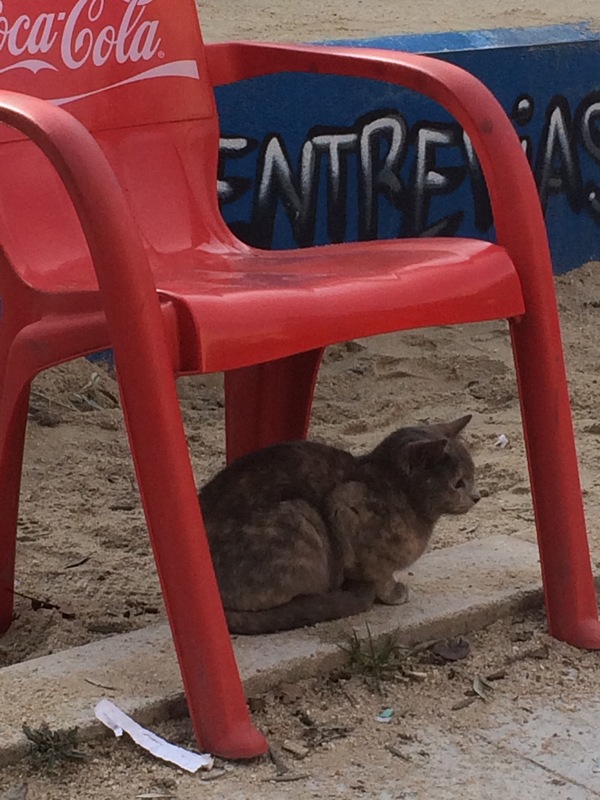 We even had the lovely company of a kitty cat. Went to my old street vallehermoso, it hasn’t changed one bit. And the newspaper man recognized me, ten years after moving away. 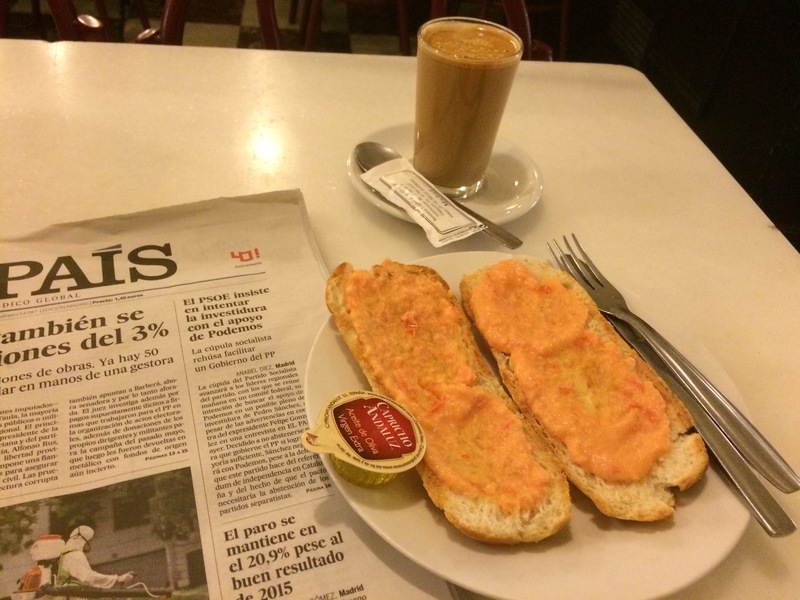 Like in the old times I went to la Blanca Doble to have breakfast: cafe con leche en vaso (coffee with milk Ina glass) and tostada con tomate. Excellent. 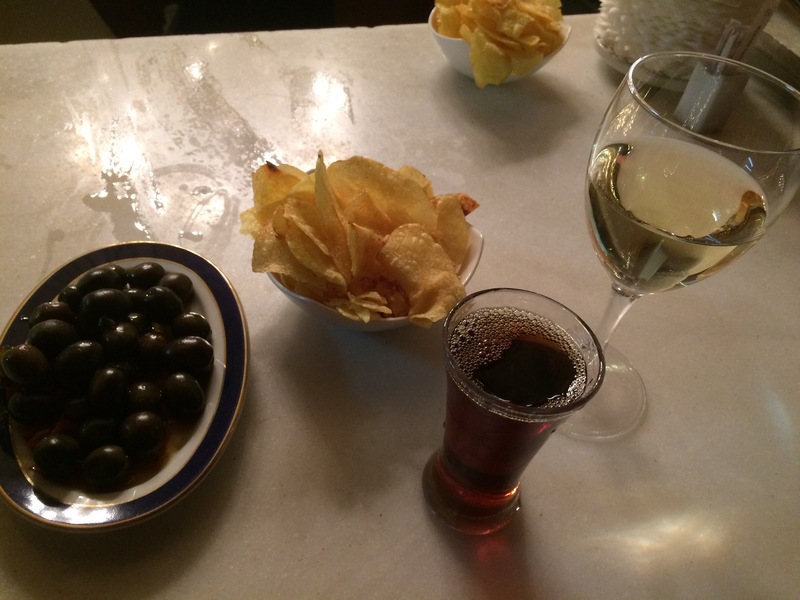 Later I went to Marisqueria El 79 to have my first aperitivo. The black things are bigaros, sea snails. Very tasty. In the evening we went to Opera and had a proper aperitivo with vermu and wine. I studied here from 2000 to 2006 and hav always loved the city. Now it has been four years I haven’t been back and I’m quiete excited about my friends from university, taking long walks and of course aperitivo. In Madrid this is done on another level. 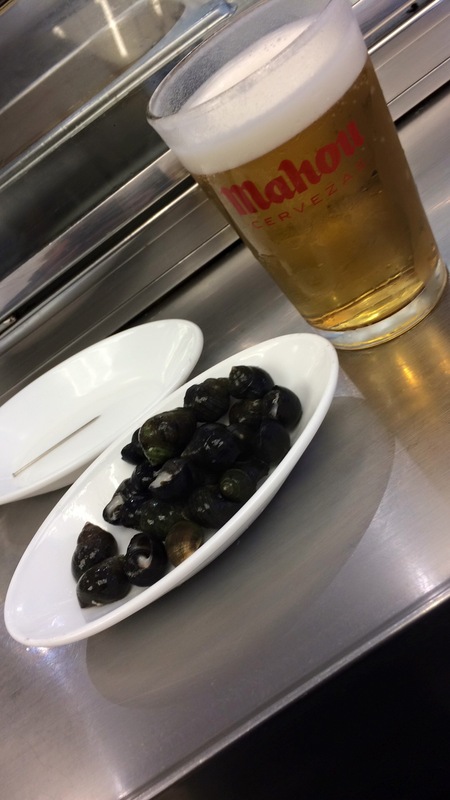 You can start as early as 11:00 in the morning, order in one of the zillions of bars a caña, vermú or vino and with every drink you order you get some nibbles. The more drinks you order the more you get to eat. And a drink is usually between 1,20€ – 3,00€. Can’t wait for my first aperitivo in Madrid. Off to bed and read. Not sure I like the book. 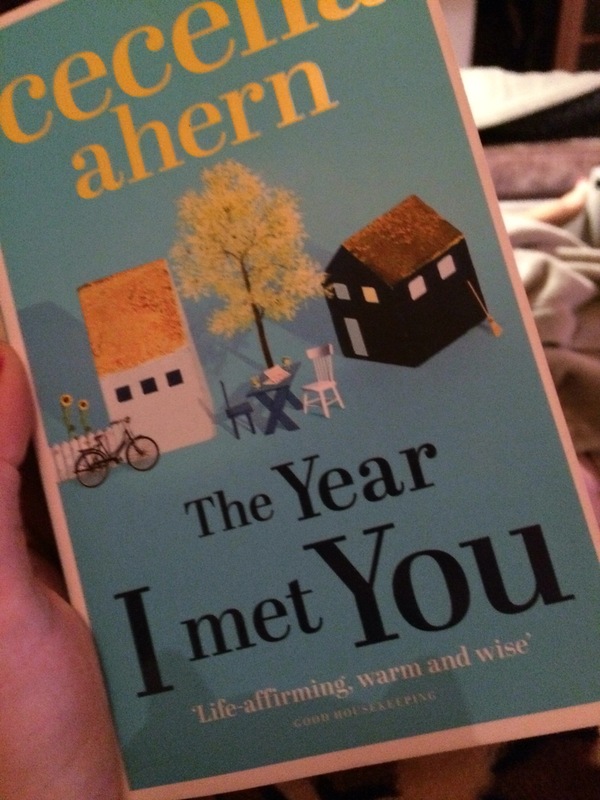 Usually I like Cecilia Ahern a lot but I’m on page 90 and it’s been a lot of bla bla. Like a boring diary that isn’t even mine. Well, let’s see what surprised this book holds for me… And let’s hope for some twists and turns. Ich habe heute einen Arabischkurs angefangen. A.1.1. 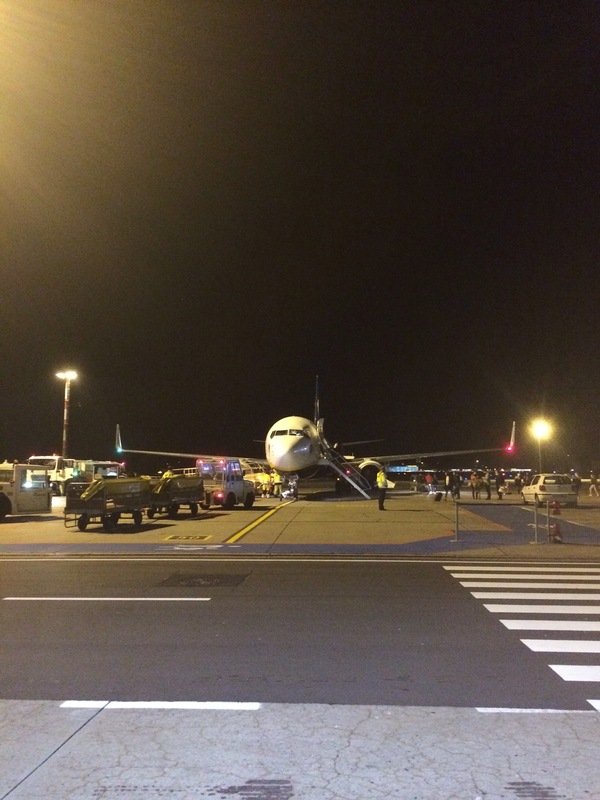 da meine Kenntnisse vor 10 Jahren erlernt wurden und ich seitdem erstens viel vergessen und zweitens etwas marokkanischen Dialekt gelernt habe. Herrliches Mischmasch in meinen Kopf, hoffe da kommt bald etwas Ordnung rein. 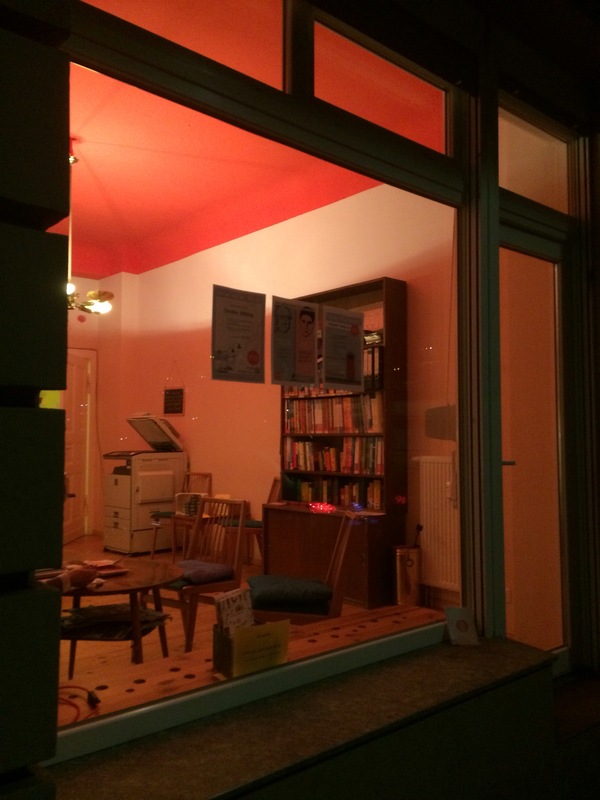 Im Sprachsalon im Herzen Berlins kann man in entspannter Atmosphäre Deutsch- und Fremdsprachen aller Art in kleinen Lerngruppen mit 5 bis 9 Teilnehmern erlernen. Habe diese süßen Glücksschweine in einer Gärtnerei auf dem Weg zur Arbeit gesehen. In Deutschland verspricht das Glücksschwein Reichtum und Wohlstand. Deshalb werden sie auch an Sylvester verschenkt. Diese Pinken müssen ganz besonders viel Reichtum versprechen.